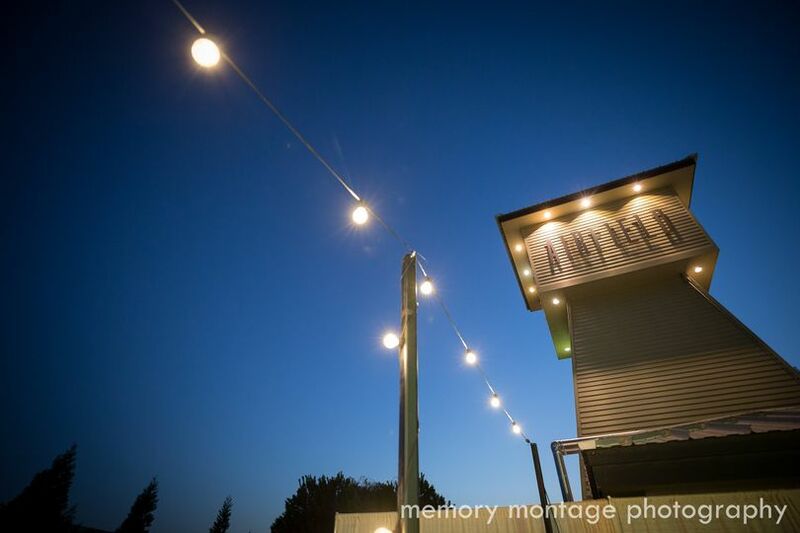 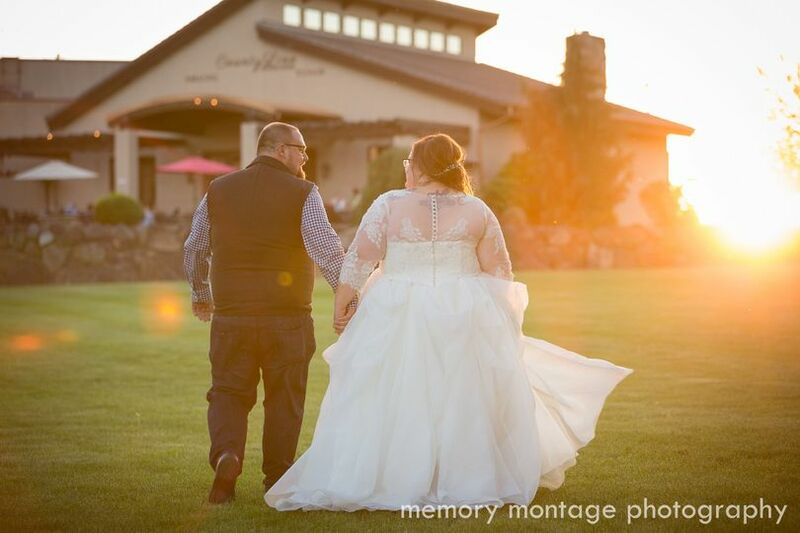 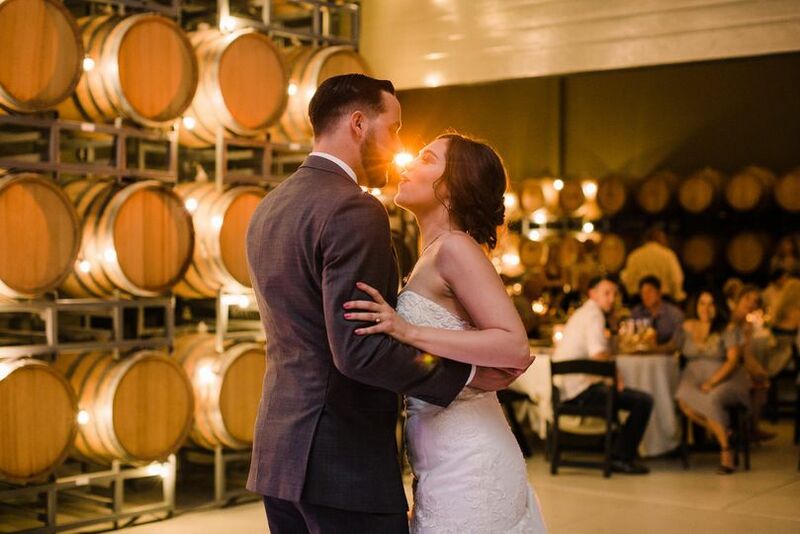 Situated in the heart of Washington Wine Country, Airfield Estates Winery offers a beautiful backdrop for your picture-perfect setting. 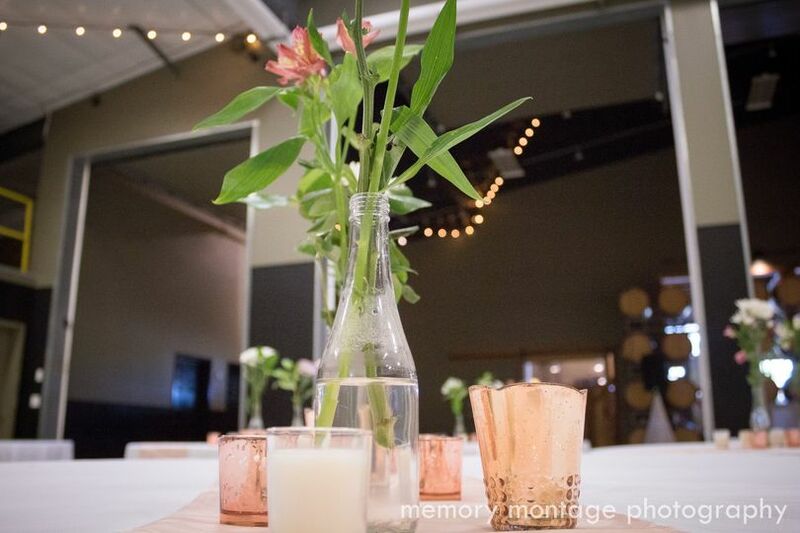 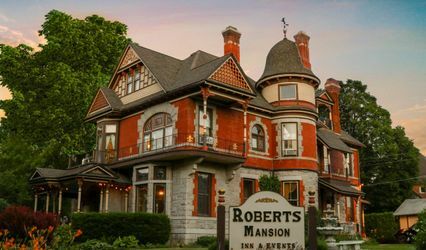 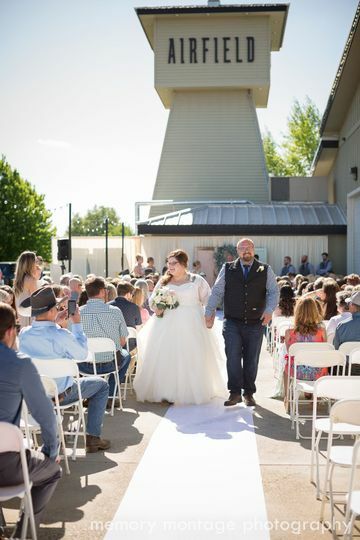 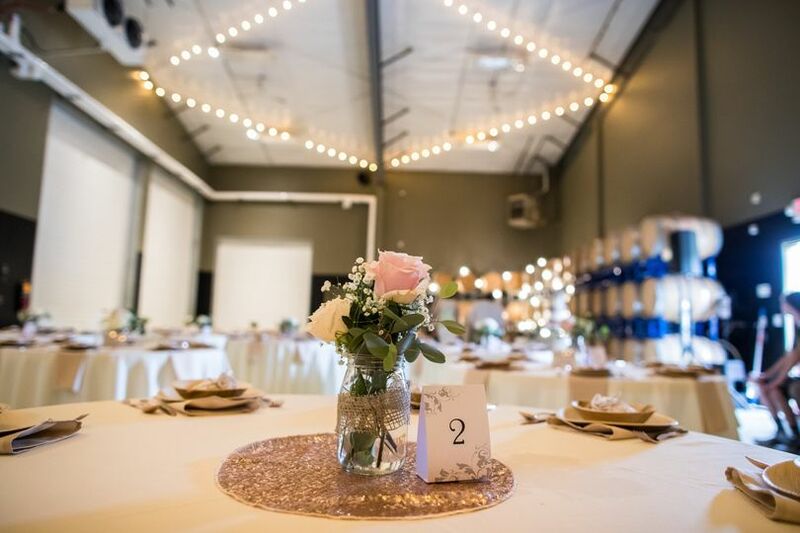 This stunning venue is a unique and intimate setting for your upcoming wedding, whether you are celebrating with a small group or all your friends and family. 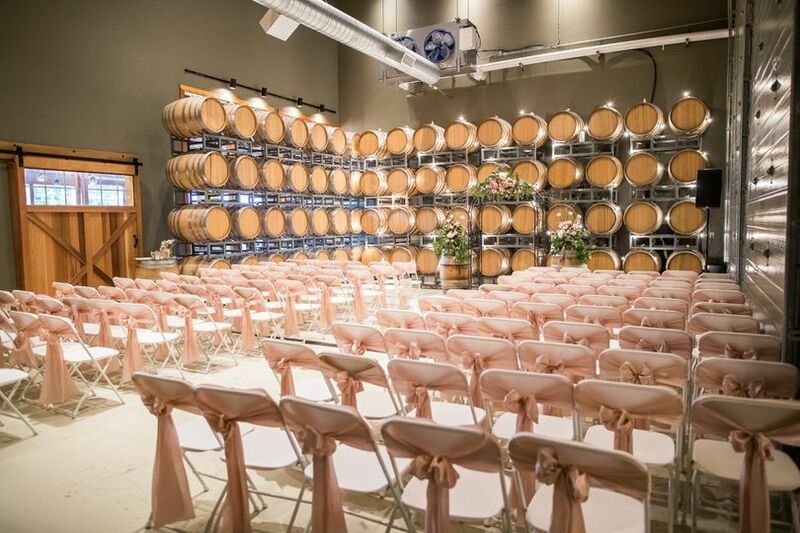 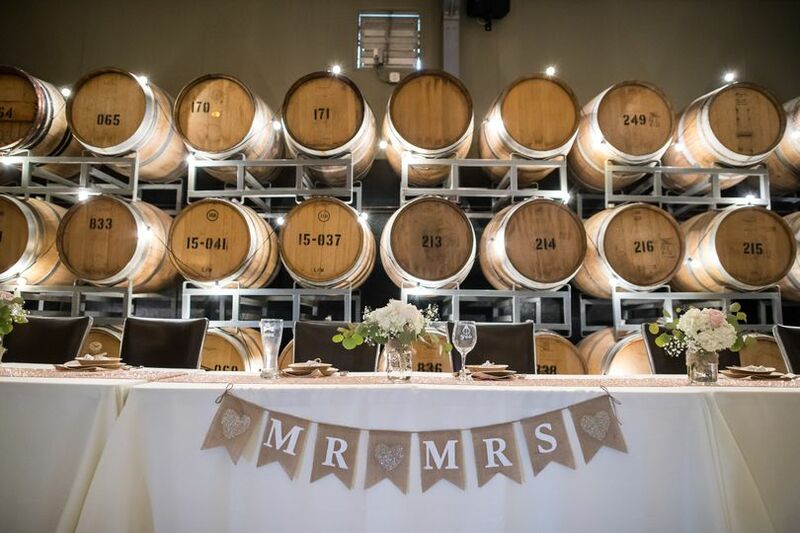 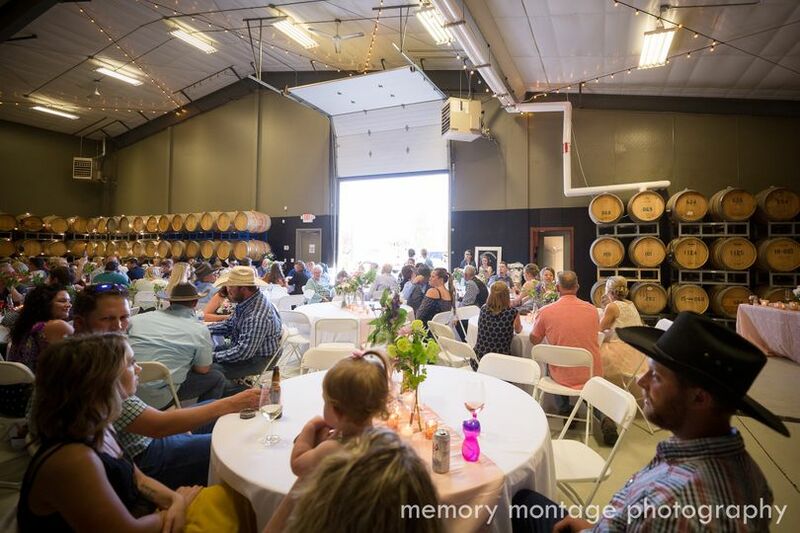 With indoor and outdoor venue options, our family owned winery offers a space flexible to make it your own personalized wedding venue. 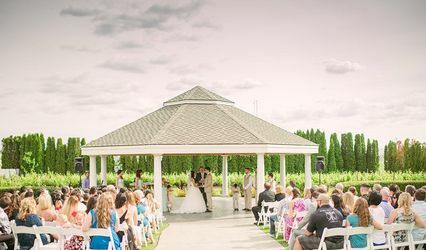 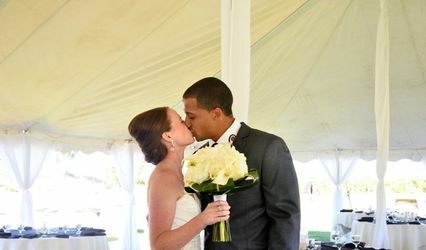 Airfield Estates offers a memorable experience for you and your guests and aims to exceed all of your wedding needs.